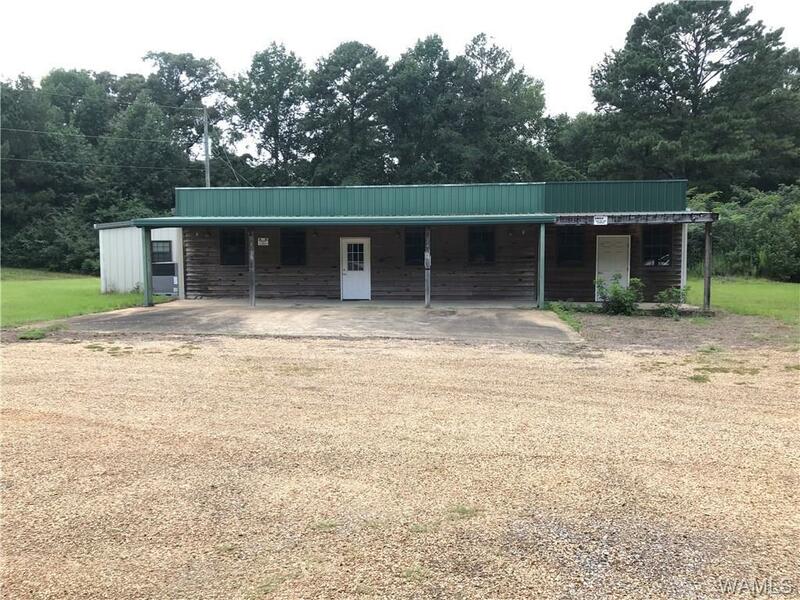 Former restaurant site .5 miles from Downtown Carrolton, AL. 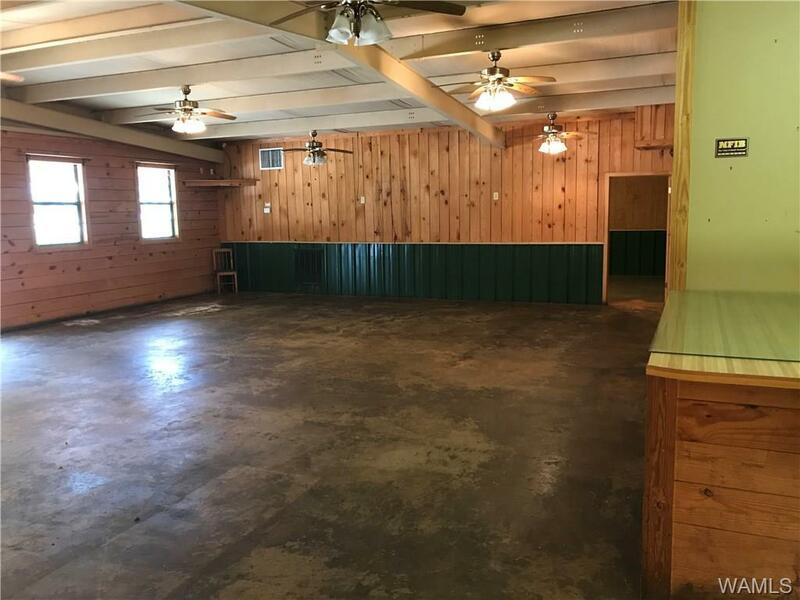 This 3,810 sq ft building sits on 1.65 acres with plenty of parking. 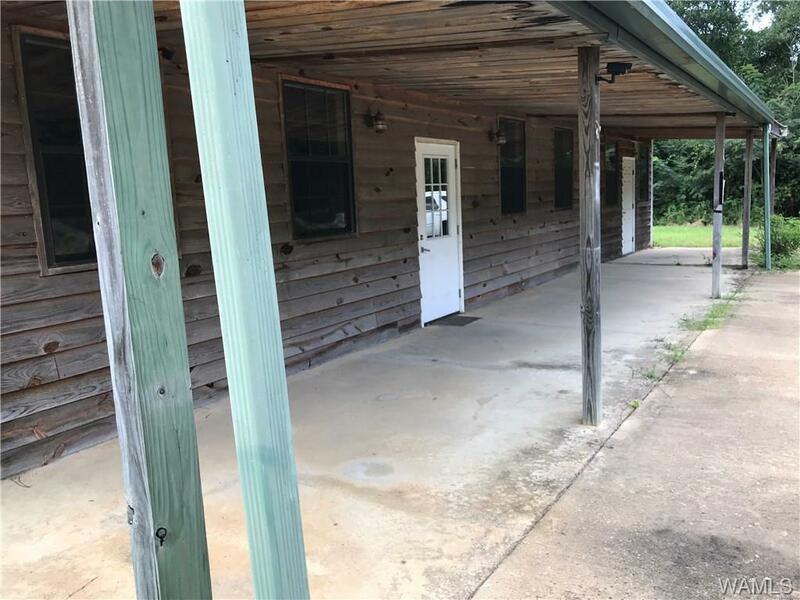 Nice covered front porch and a large screened in porch off the back. Extra outbuilding located behind main building for extra storage. 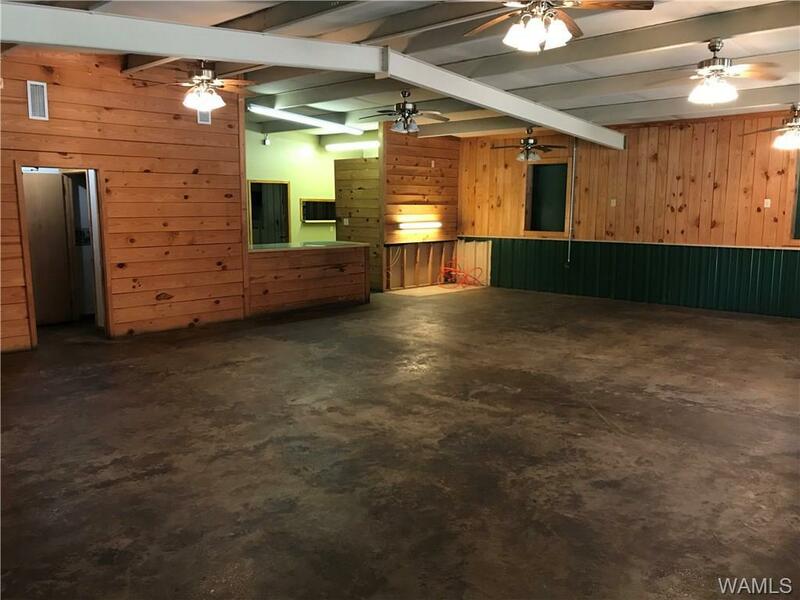 There is approximately 1000 sq ft of unfinished space on the right side of the building.